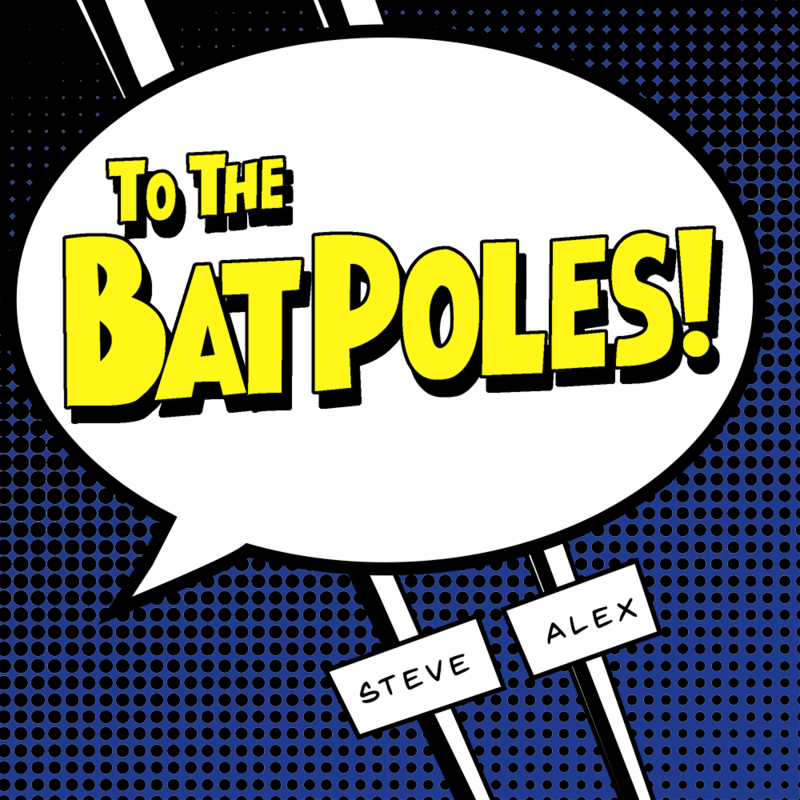 "To the Bat Poles" creates a one-way ride out of everyday iron bars! Simply stack iron bars one-on-top-of-another to create a pole length of your choosing. Make sure the top of your pole is easily reached, jump at the pole and (provided you don't miss) off you go! Created for firehouse builds and Batcaves in mind, your poles are an invaluable design tool to facilitate one-way dungeon travel. For the "immersion" sticklers among you, we have provided the capability of a slow climb back up if that's more your thing. Pole-dancing skill tree not included! nice fun mod to play with. Cool mod and nice function. Have the look of a Firestation when the Fireworkers from floor 2 to Floor 0 down must. Nice! Let's put this on the main page. Thanks for the video, dood! Hey, You Should Honestly Add Batman Stuff Such As The Batarangs And The Suit. I was mainly going for a simple mod that just enabled the poles - never intended it to be a full-fledged Batman mod. Given that as a non-programmer mod owner I am relying on the kindness of EnderLanky to do the hard work here, I don't have the ability to expand scope at this time. This is a nice idea! I hope you will backport it to 1.11.2 so I could put it in my Cubic Chunks modpack. Thanks - I think we will have a 1.11.2 version up in a few days. This gets a thumbs up for possibly being the silliest thing I've seen here.